WE SPECIALIZE IN KEEPING MOUNTAIN ATHLETES AND OUTDOOR ENTHUSIASTS ACTIVE AND ENJOYING THEIR OUTDOOR PASSIONS WITHOUT THE LIFELONG EFFECTS OF SURGERY AND PAINKILLERS. 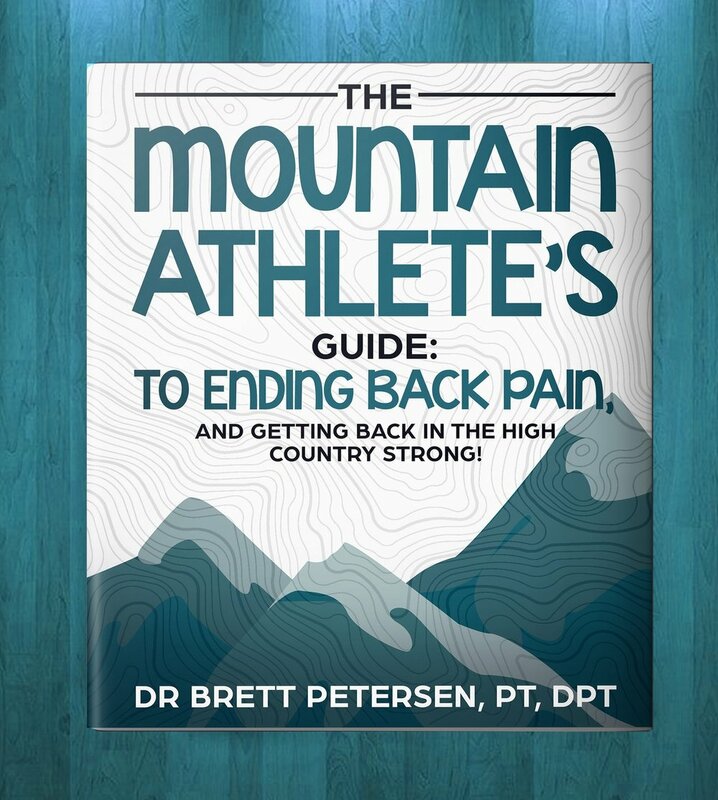 Whether you’ve come looking for Specialist Physical Therapy advice for a Mountain Athlete, or because other providers have let you down, you don’t take favorably to the “rest and painkillers” option that is nearly always advised by the Doctor, or you’re VERY health-conscious and already know that Specialist Private PT advice IS your BEST option, you‘re about to ENJOY the same transformation in your health as hundreds of others who have seen proven results in their ability to keep ACTIVE and watched as their pain levels drop, faster than they ever thought possible. Brad Burton Testimonial following hip injury rehab. Discusses his Teton Traverse Expedition. Mary Burton Testimonial following ankle injury rehab. Discusses her return to trail running and completing a 34 mile run of the Teton Crest. Scott Cramer Testimonial following knee (ACL) and hamstring injury rehab. Discusses getting back to snowboarding and completing expedition in Nepal. These short guides are full of information and TIPS that you can start implementing Today, that could have you feeling up to 25% better within the week. 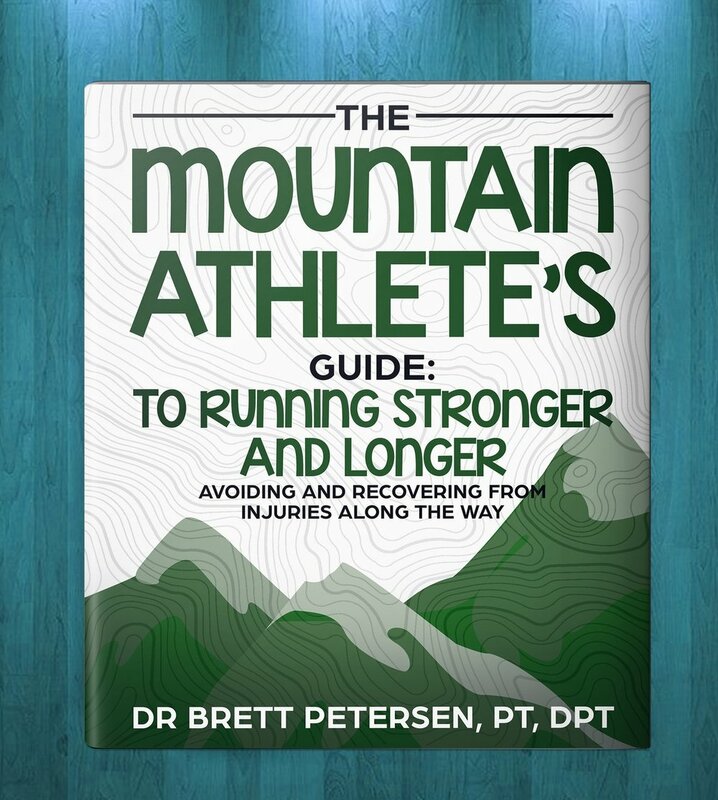 The Guides are geared specifically for the unique demands placed on Mountain Athletes. Check them out below. Are you experiencing BACK pain? Perhaps your work requires you to sit at a desk for long periods of time (instead of being in the High Country)..or you have an old injury. This guide covers simple tips to reduce those nagging aches! Have your adventures been causing knee pain (hiking, running, skiing)? Or perhaps you've experienced a few more Summer's than your younger counterparts. This guide can help reduce the things that make your knees ache! 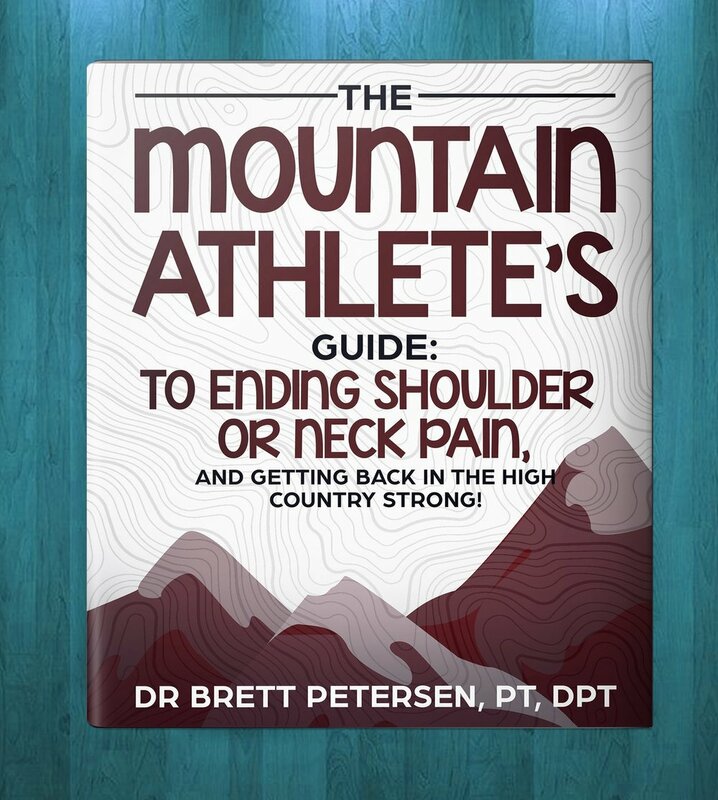 Shoulder and neck pain can make your adventures a heck of a lot less fun, especially if you climb, paddle, or cast. This guide covers tips to help ease those aching muscles, and improve the way you move and perform! If you're a serious runner, you would like to be one, or you just dabble a little bit, this guide goes over tips for helping you run strong and hopefully avoid injuries in the process!